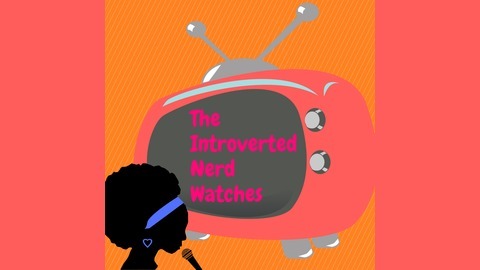 The Introverted Nerd Watches is a podcast hosted by Reese, a nerdy black chick that loves watching tv and every week she recaps, reviews and nerds out on shows like Black Lightning, The Gifted, Cloak and Dagger, Saved By The Bell and more. Follow along and join in as she has fun over overanalyzing and going in-depth on all of the best and worst shows on tv. 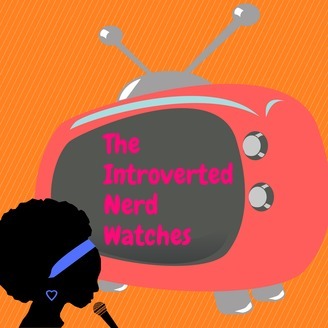 Send feedback to @TheIntrovertedNerd@gmail.com and Follow Reese on Twitter @TheMsIntrovert and the podcast @NerdtrovertPod use #NerdyWatch. On this episode of The Introverted Nerd Watches Reese returns for season 2 of Cloak and Dagger where Ty and Tandy are trying to adjust to their new living situations and deal with all of the emotions that come with that.